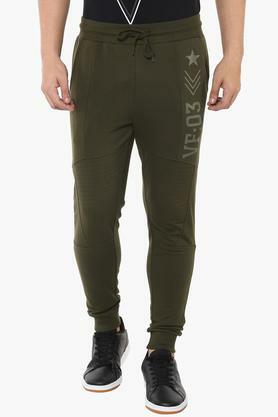 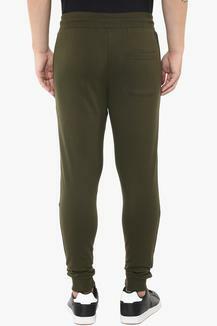 Comfort meets style in this pair of track pants from the popular brand, Vettorio Fratini. It is tailored with care using good quality fabric that lends it a nice finish, while the waistband with belt loops promises to offer a snug fit. 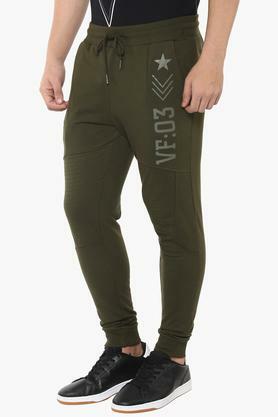 It is also convenient to wear as it features a drawstring closure. Opt your casual collection with this pair of track pants. 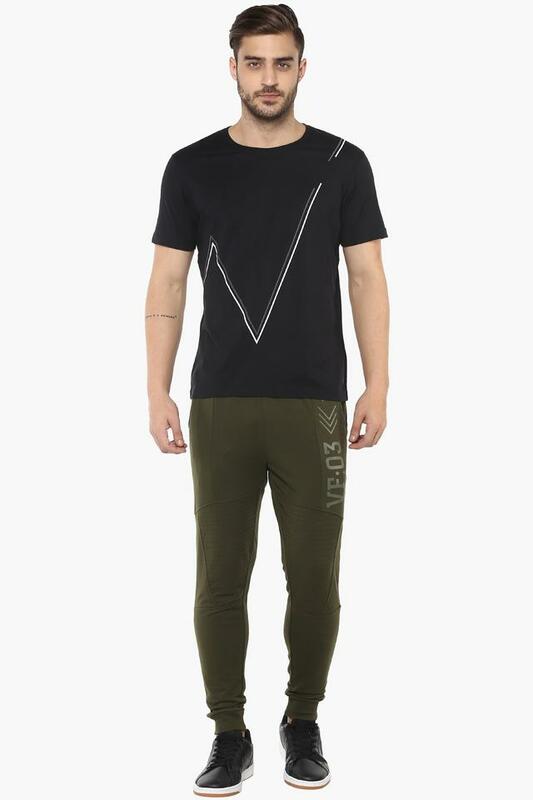 Team it with a shirt and shoes to achieve a look.